How is it possible to lose weight effectively? 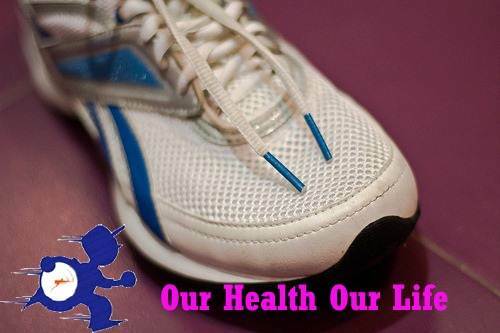 You are here:OHOL » Health care » Fitness » Weight loss » How is it possible to lose weight effectively? Surely one of the New Year’s resolutions that are repeated to lose weight. It is a goal that most people have set ourselves some time in their life, most of the time, little fruitful way for various reasons. If we want to lose weight effectively, especially when it comes to lose several kilos, it is essential to put ourselves in the hands of a professional, a dietitian or endocrinologist who develop an individualized diet. To do this, we will ask to meet our dietary habits, schedules, we exercise, culinary tastes, etc., tests to determine our body mass index (BMI) and fat and analysis about whether you should consider other pathologies when drawing up the diet. What should we know before starting a diet? – Make five meals a day. – Practice exercise to consume more calories and to avoid, when we start to lose weight, sagging skin. – We must never make a diet that has happened to us as a known we have said that the diet should be individualized. – Never make calls fad diets, which promise to lose a lot of weight in a few days, as always recover. And especially dangerous are those that tell us to eat a single food or totally we delete other groups, such as those prohibiting totally sugars, can have serious detrimental effects on our health and always have a rebound effect. – We should never weigh ourselves daily, once a week or every 15 days, always in the morning and the same day. In this way we avoid becoming obsessed with our weight. – The first few weeks, the loss is much faster and as we approach our goal, cost more kilos. This is because at this point what is lost is fat, the loss is slower but is much more effective. Basic guidelines for lose weight. Basic guidelines of a diet to lose weight effectively. If we want to lose a few kilos, there are common basic recommendations to all diets. We recommend eating plenty of fruit and raw vegetables, especially in the middle of the morning, or when we snack between hunger between meals and avoid eating other more caloric and fat in common foods such meals. You can eat all the vegetables, raw or boiled, except potatoes, carrots and beans. We have a food ration and other at dinner. Meat must be free of fat, chicken, peacock or beef and can catch any fish. At lunch we take a serving of meat or fish and another at dinner. The soups and purees are permitted provided they are vegetable or eliminate fat if they are flesh. Will skim milk and sugar should be replaced by sweetener. They should drink plenty of water and suppress the consumption of soft drinks, alcoholic and bottled juices. Coffee and tea are allowed. All of these tips are approximate; any diet should be supervised by a professional. You can also read this post for get a smaller waist. Thanks for finally writing about >How is it possible to lose weight effectively? 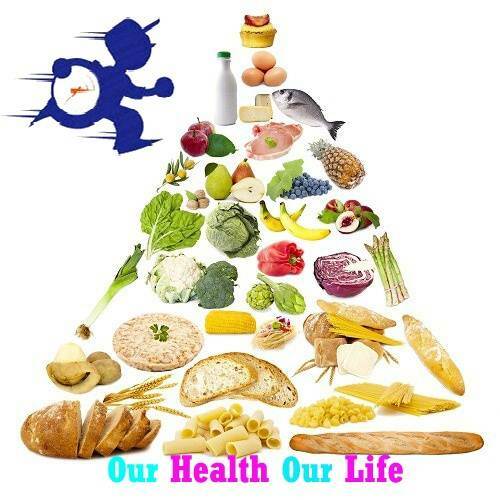 | Our Health Our Life <Liked it! My family members all the time say that I am wasting my time here at web, however I know I am getting know-how everyday by reading such good posts. article is in fact a pleasant post, keep it up. I’m now not positive where you are getting your info, but good topic. more. Thanks for magnificent info I was on the lookout for this info for my mission. blog and I’m impressed! Extremely helpful info particularly the last part 🙂 I care for such information much. be a great author. I will remember to bookmark your blog and will often come back later on. I want to encourage you continue your great work, have a nice weekend! Thanks for your comment. We are happy to your liked.